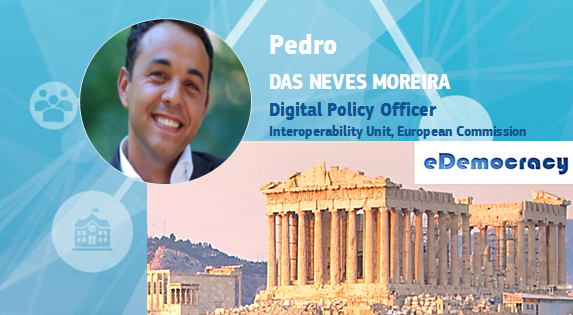 On the 14th December, attendants will be able to learn more about the European Interoperability Framework by Pedro das Neves Moreira, Digital Policy Officer for the ISA2 Programme at the European Commission. part of the Communication (COM(2017)134) from the European Commission adopted on 23 March 2017. The framework gives specific guidance on how to set up interoperable digital public services.